Gathering Storm Media provides clients with the highest quality in audio recording. Our recording gear can accommodate in studio sessions or on sight recording. GSM can accept mixes in ProTools, Logic and Studio One. Mastering is the final step for your song before it gets sent for distribution. It is the last process that adds an extra dimension to the music making it sound at its best and translates well on all music systems. It also creates consistency in levels and tone between all of the tracks, making it sound like a CD. In eMixing we will take the raw tracks that you recorded, mix them, adding the appropriate equalization, compression, and effects to make your music sound equal to other industry releases. We will them master these mixes as described above. If you do not have the equipment or facilities to do your own recording, you can choose to come to our studio and record in our rooms. We will provide engineers, and producers, if necessary to assure that your recording session is completed with the least amount of problems. With some events and/or instruments, it is not possible to come to a recording studio. We have mobile equipment available to come and record on site. 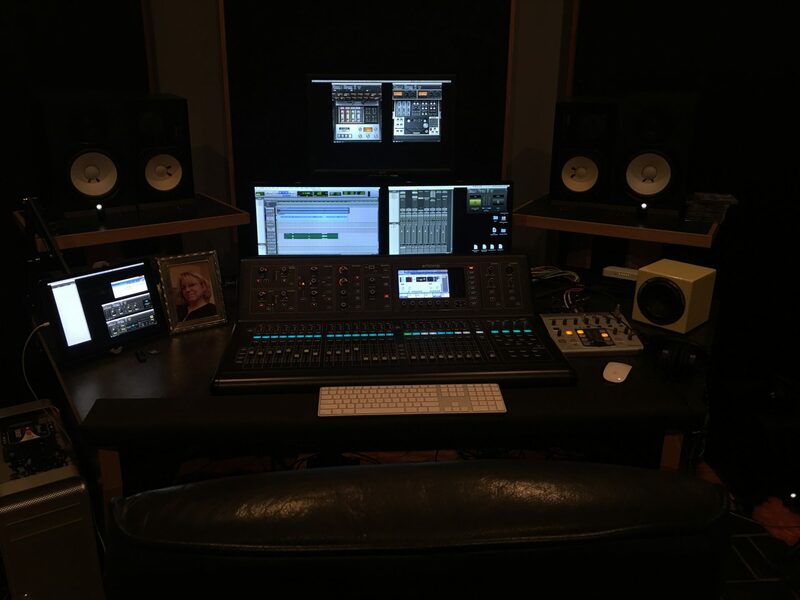 As with the studio recordings, we will provide engineers, and producers, if necessary. we will also bring the recording equipment to you. Click here for more information and recording rates.